That’s what happened on 2 January, 1959. Reaching out of space was a dream before this day in history. This was made possible by Luna 1, a USSR mission. Luna 1 was a great success and at the same time a big failure too. 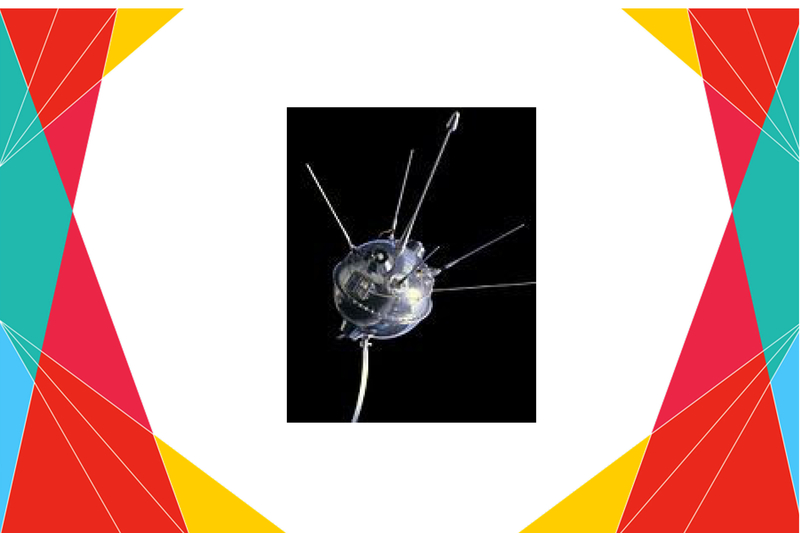 It was the first spacecraft that could reach the vicinity of the moon. For the first time, any man made object reached the escape velocity of the earth. This means it could escape the earth’s gravitational field to reach out in space. It did its job of getting vital information of the moon and surroundings, to help us understand the universe better. It was supposed to impact the moon surface but it failed. It missed the moon by around 6000 kilometres. It was almost 10 years later, that man could step on the moon. We all know, Niel Armstrong became the first man to reach the moon in 1969. But the foundation for his journey was laid on 2 January 1959. 2 जनवरी 1959, इतिहास का वो दिन जब चांद पर पहुंचने की इंसान की तमन्ना को मुकाम मिला था। 58 साल पहले चांद को छूने की पहली कोशिश की गई थी। ये कोशिश पूरी तरह सफल हो नहीं हुई थी लेकिन मंज़िल तक पहुंचने का रास्ता ज़रूर साफ हो गया था। चांद के सबसे करीब पहुंचने वाला पहला अंतरिक्ष यान Luna 1 लॉन्च किया गया था। इस अंतरिक्ष यान को सोवियत संघ ने लॉन्च किया था, लेकिन तकनीकी खराबी की वजह से Luna 1 चांद की सतह तक नही पहुंच पाया था। इस अंतरिक्ष यान ने अपने सफर के दौरान सौर तूफानों के बारे में भी शुरुआती जानकारी दी थी। Luna 1 इंसान की बनाई पहली ऐसी चीज़ थी जो धरती की escape velocity को पार कर सकती थी। आपको बता दें कि Escape Velocity वो Speed होती है जिसे हासिल किए बिना कोई भी चीज़ धरती के गुरुत्वाकर्षण क्षेत्र से बाहर नहीं जा सकती.